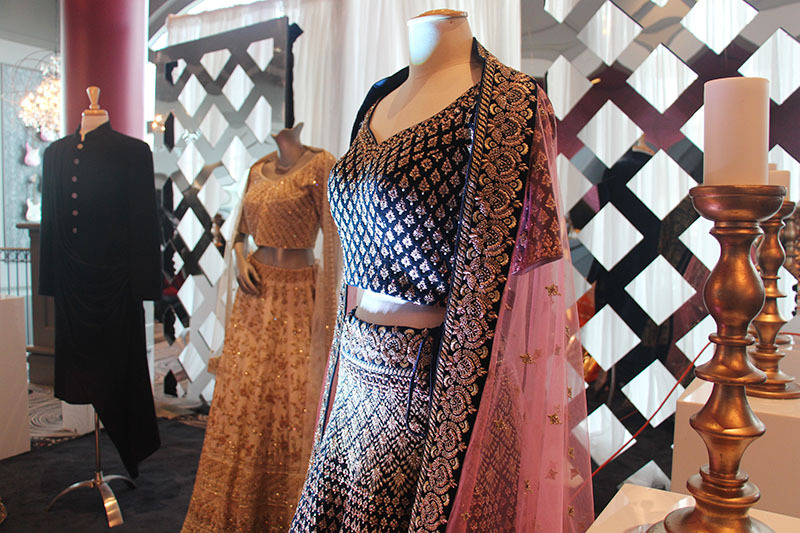 By breaking from traditional South Asian fashion norms, designers hope to give women more ways to express their style. Associates fix a dress for fashion week at Wellgroomed Designs at South Asian fashion week at the Hard Rock Casino Vancouver, Coquitlam. Photo by Desirée Garcia. 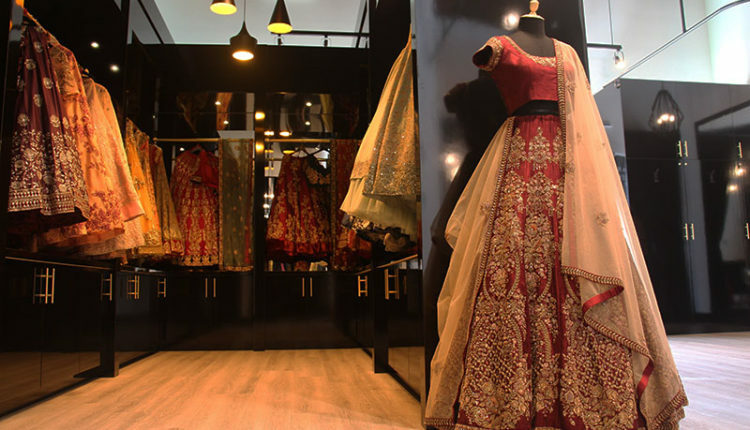 South Asian fashion designers are breaking from traditional fashions to creating new styles for women. 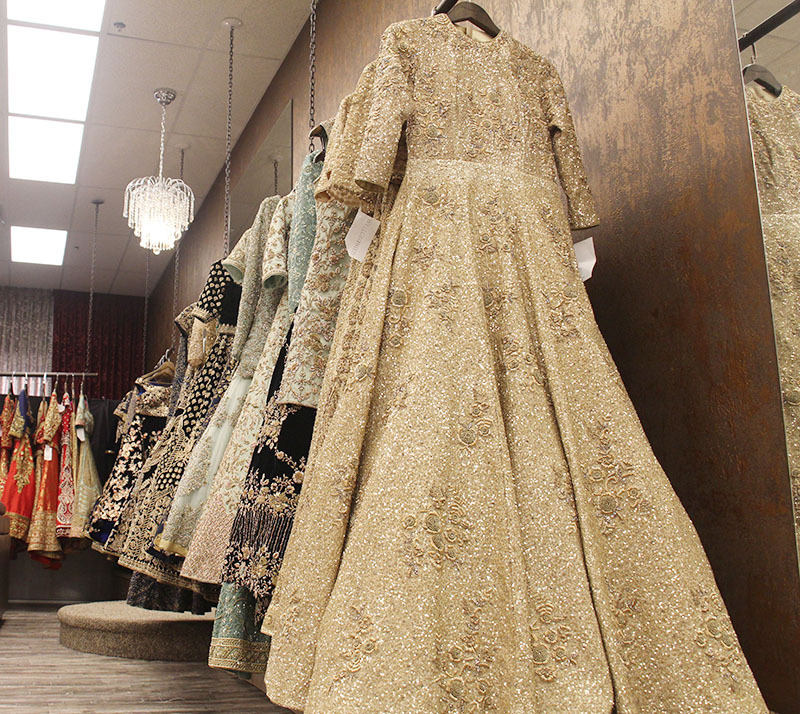 Raman Johal-Chauhan, owner of the House of Raina clothing store and a participant in South Asian Fashion Week, said in the past South Asian fashion has been very traditional with minimal clothing options, but now there many different options for women. 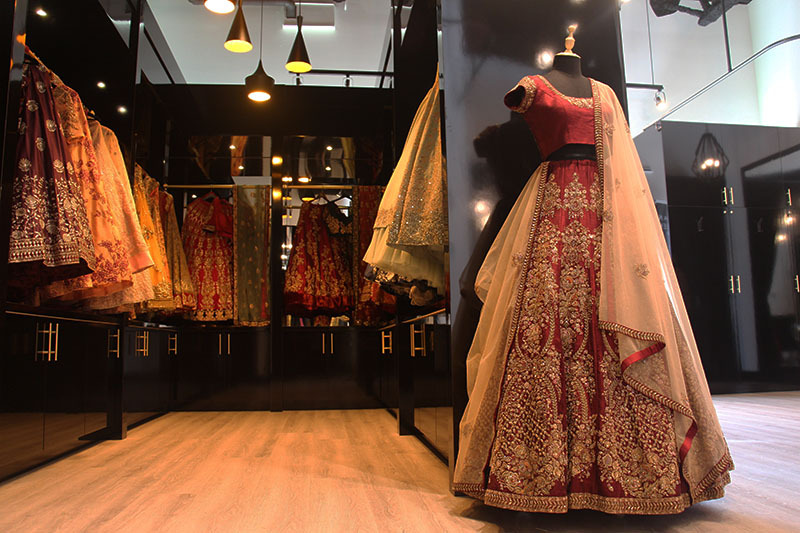 According to her, there’s a growing demand for less traditional South Asian clothing. In her fashion week designs, she is incorporating modern embroidery with leather appliques and mirrors as well as some traditional embroidery techniques of small knots and stitches. 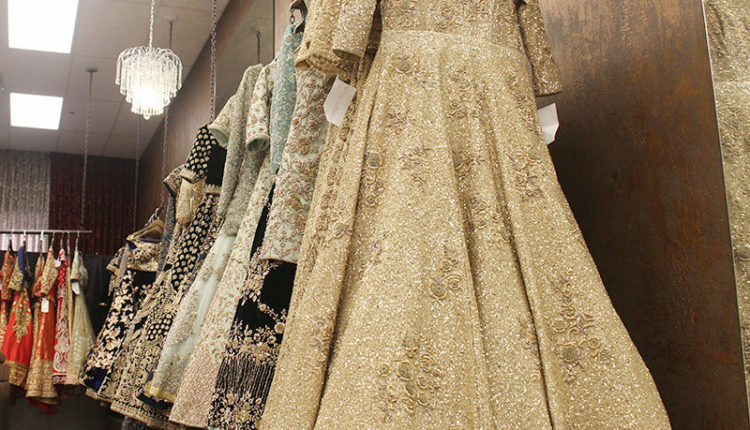 Johal-Chauhan’s runway designs also included modern gowns rather than lehengas, a long, traditional skirt. “For South Asians, most people are probably second and third generation now, and don’t really relate to India the same way maybe their parents and grandparents did,” Johal-Chauhan said. 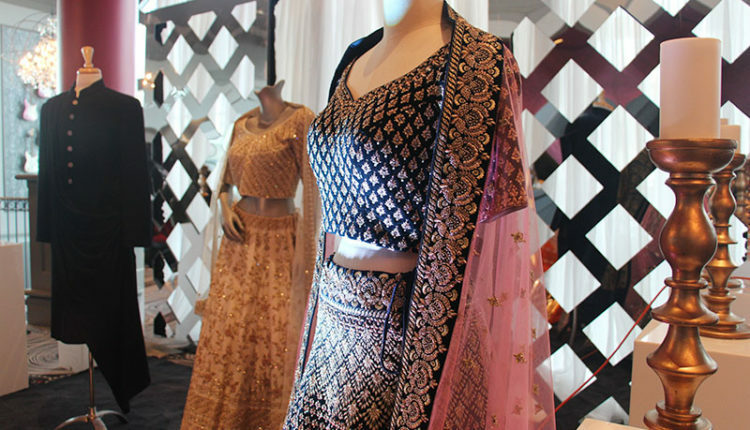 Dave Singh, a participant in SAFW and owner of Wellgroomed Designs Inc., said he does not follow the traditional rules and brings Eastern and Western culture together in his designs. Singh starts each design by discussing with clients what they require before submitting the sketch to a factory. There, a sample swatch of the embroidery is created and when the client approves, the full embroidery, garment and silhouette process begins. “It’s a step-by-step process, it can take anywhere from 30 to 90 days depending on how elaborate the outfit is,” Singh said. Clothing at House of Raina store in Surrey, B.C. Photo by Desirée Garcia. 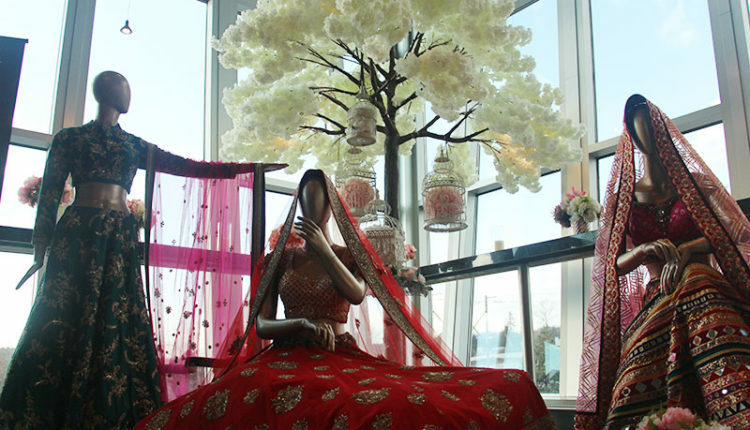 Showcase by Sunny’s Bridal Gallery at the Hard Rock Casino Vancouver, Coquitlam. Photo by Desirée Garcia. Wellgroomed Designs at South Asian fashion week at the Hard Rock Casino Vancouver, Coquitlam. Photo by Desirée Garcia. 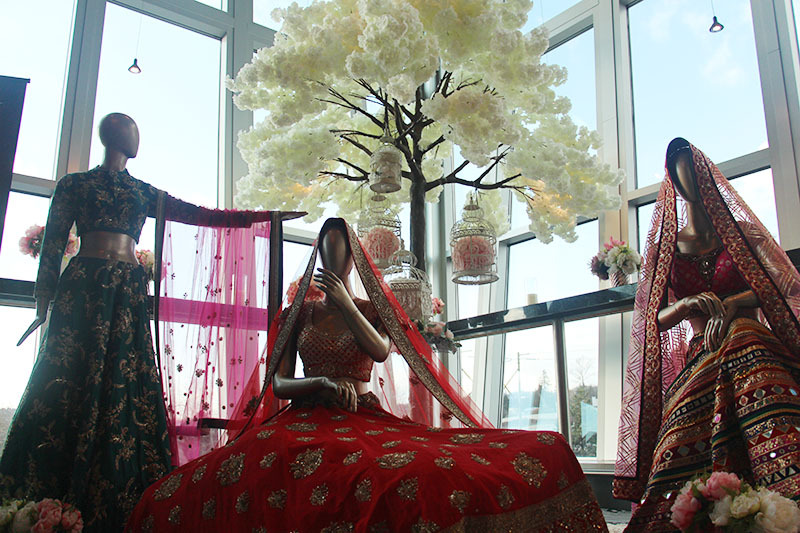 Showcase by Zuri Designs at South Asian fashion week at the Hard Rock Casino Vancouver, Coquitlam. Photo by Desirée Garcia.